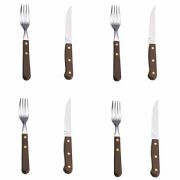 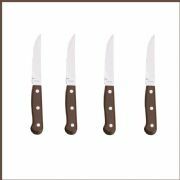 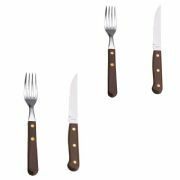 BENEFITS Outstanding Value These steak knives are full tang (the metal goes right to the end of the handle) and are secured with 3 rivets. 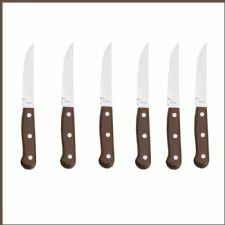 They are long lasting and the knives stay sharper longer and they can be sharpened when blunt unlike cheaper ones on the market. 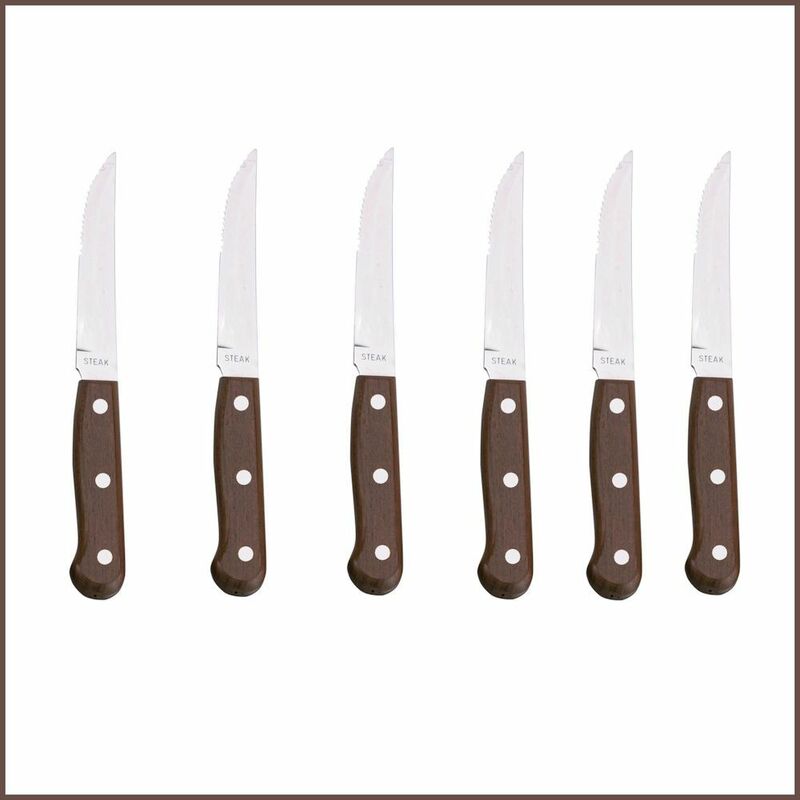 Also available in an 4 piece set for £6.75 with FREE UK P&P.